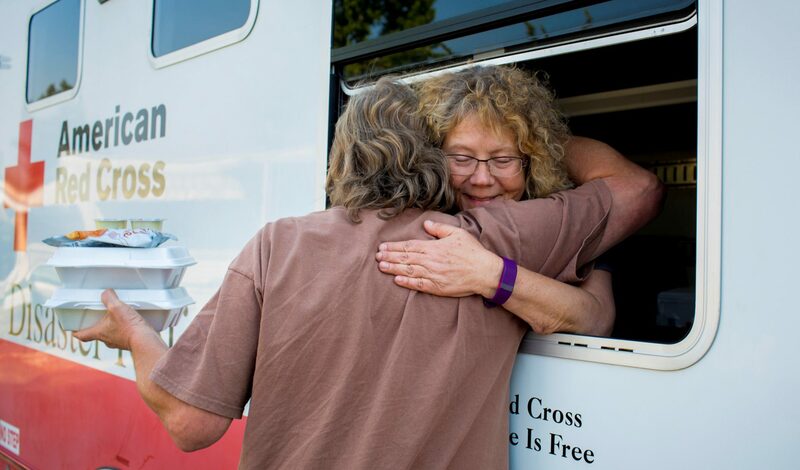 Red Cross volunteers are amazing for about one billion-gazillion reasons. 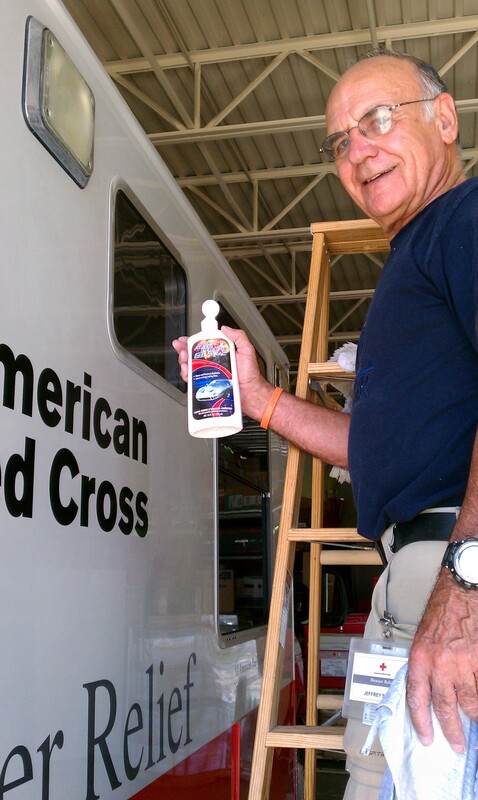 Take Jeff Skoog, who serves as a volunteer disaster relief worker during both local and national responses. When Jeff could be out reeling in a sturgeon or walleye on this incredibly lovely summer day in Minnesota, he is instead here at work sprucing up the chapter’s mobile feeding truck. “The red should be red,” he says.